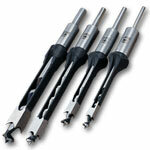 Austrian made Fisch mortise chisel & bit sets are absolutely world class! If you need repeated clean cuts doing machine mortising these sets will provide top level, production quality cuts time after time, after time. 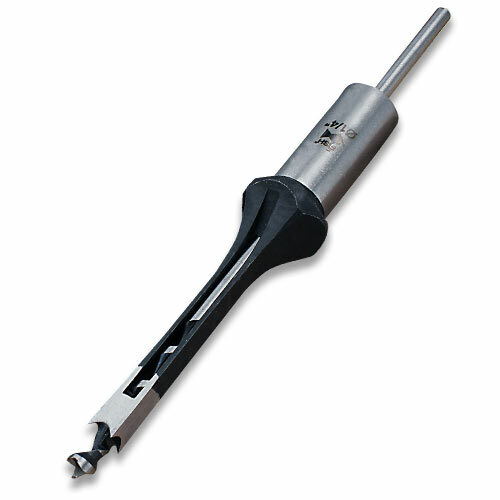 Designed for superior chip extraction and ejection, each chisel and bit is precisely CNC machined for exceptional seating and fit. Chisels are taper ground for easy extraction from the mortise.